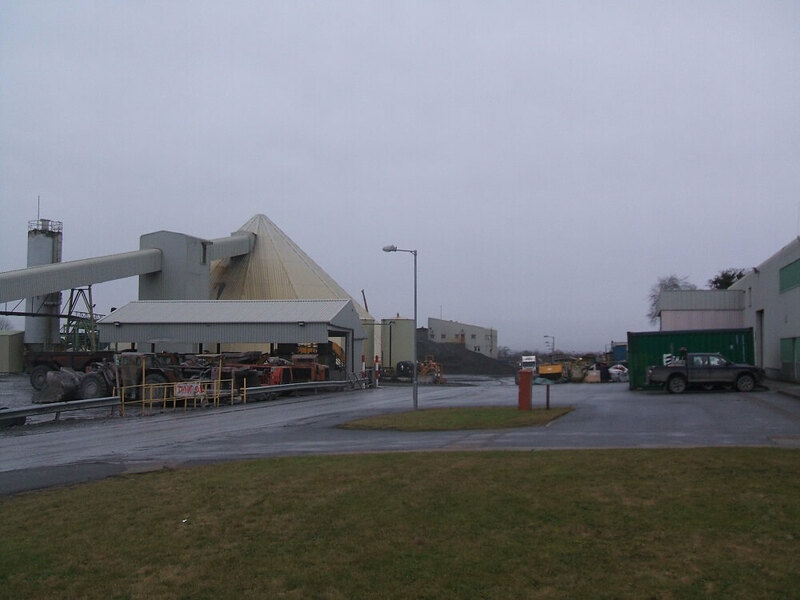 Galmoy Mines Ltd. / Lundin Mining Ltd.
Carron + Walsh was appointed as Monitoring Quantity Surveyors to prepare reports in respect of the planned mine closure at Galmoy, Co. Kilkenny. The rehabilitation criteria set by Galmoy Mine for mine closure was that the mine site will be restored to a standard which will be “fit for purpose” taking cognizance of EU standards and have a minimum environmental impact on air, ground and water in the long term. The purpose of the monitoring reports was to review and verify the expenditure and progress of all relevant aspects of the mine closure plan and furnish the Authorities with the necessary confidence to sanction the release of bonding funds.